Sofia: My cabin – we had so much fun and had great experiences together. We have memories that will last forever. Sam: Branching out, meeting new people, keeping old friends, and growing close. Amelia: All the friendships I have made clicked this summer. The new and old friends grew even closer this summer. Kelly: My cabin – we are all best friends and get along really well. We all support each other and have great times as a whole cabin. Paula: My friends this summer because of all the singing, laughs, inside jokes, and all the memories we made together. Valentina: To me, everything clicked this summer: my friends, my goals, and my achievements. This has been the best summer of my life! Cayley: Everything: my cabin, my activities, my awesome counselors, and our canoe trip. This summer was perfect! Molly: My friendships, activities, goals – everything clicked. This summer was perfect! Parker: It clicked that there are so many amazing people and friends here that make camp feel like home. Cameron: Passing out of level 6 in swimming! Emilie: Making a whole bunch of new friends – they all clicked. Archery, Riflery, and Riding clicked with me as well. Stefi: I made a lot of new friends that will be with me all of the time. Fer: I made friends that will last for a lifetime; they know my secrets, give me advice, and are there for me when I need it. Jae: Seeing my friends from last year and having it be the way we left from the previous year and making new friends. Molly: I learned how to play tennis, which I had never played before. Sofi: Everything! My cabin is amazing and I love it. 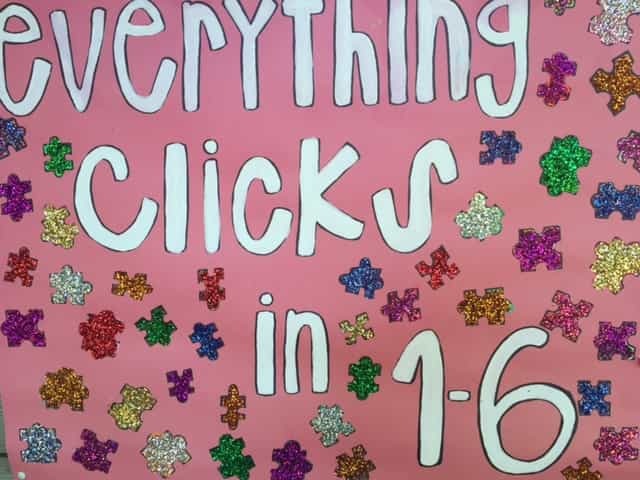 Being a CIT is also amazing! I have had a really good time. 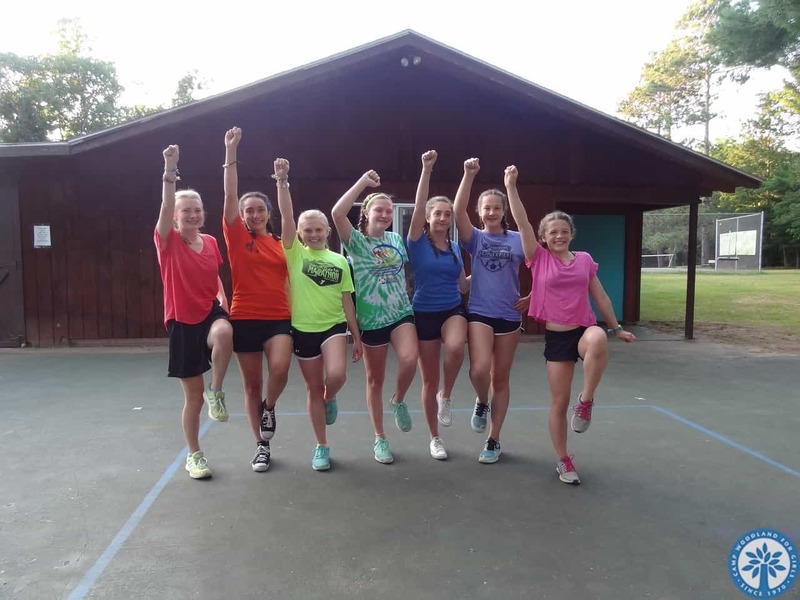 Gigi: Even though my camp friends and I had been apart for a really long time, when we came back to camp, it felt like we never left. We clicked back into place. Andrea: I tried sailing after being afraid of it for many years. I overcame my fear! Lydia: When we had CIT hour, I learned about being a responsible counselor. 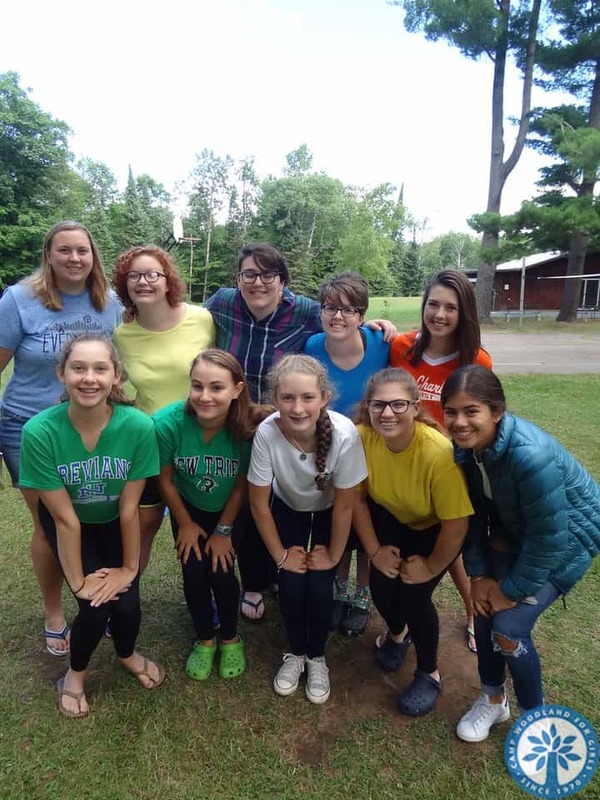 Sarah: Being with my cabin and understanding how to be a good counselor. Betsy: My pen! (JK) I have gotten more proficient with the breaststroke this summer. Jenna: My cabin and becoming closer with all the CIT’s. Susie: My cabin really clicked this summer. 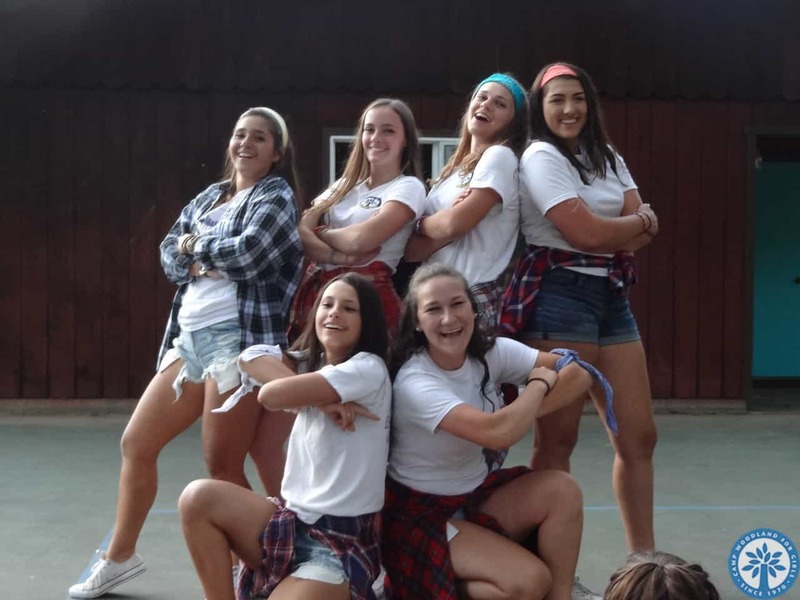 Sofia: My group of friends; we became so much closer this summer, and I don’t know how I lived without them before camp. 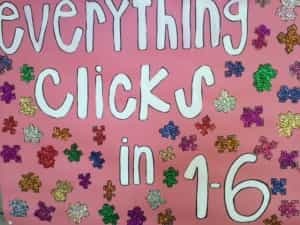 Chelsea: I clicked with balancing being a CIT and having camper and counselor responsibilities. I have learned that I am ready to take on new responsibilities next year. Elena: Living with a younger cabin clicked for me as I know it will next year when I am a counselor. Daphne: I can successfully live with a cabin of younger girls and that is what I will have to do as a counselor. 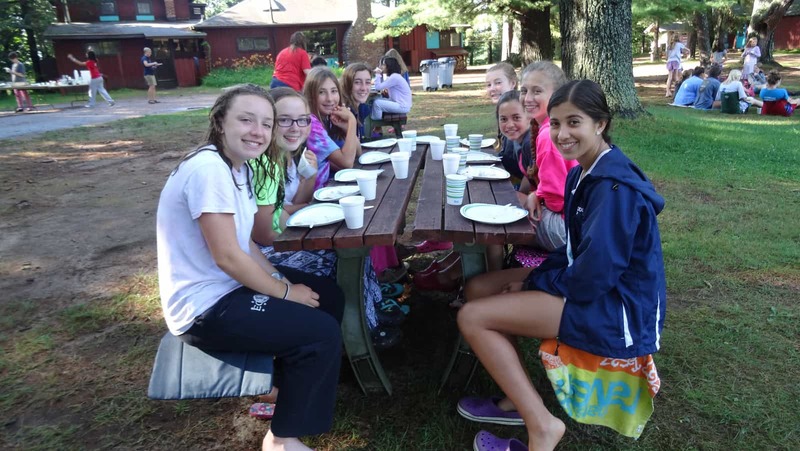 Arantxa: My Sunnyside cabin – I got to know them and care for them.